I actually own a shirt that says “Espresso Yourself” and wear it frequently with my leggings or my maternity yoga pants. 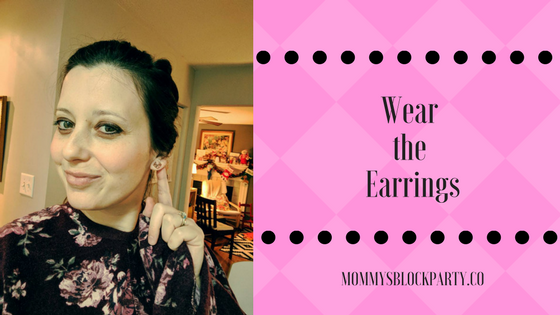 (My husband once commented: “So this is who we have become...people who wear shirts with sayings like 'Espresso Yourself'.”) Lately, I’ve been adding some big sparkly pink Swarovski crystal earrings to the ensemble. I know what you are thinking: Why would I do this? Besides being fashion challenged… this is a decent representation of where I am in life right now. And I’m ok with it. 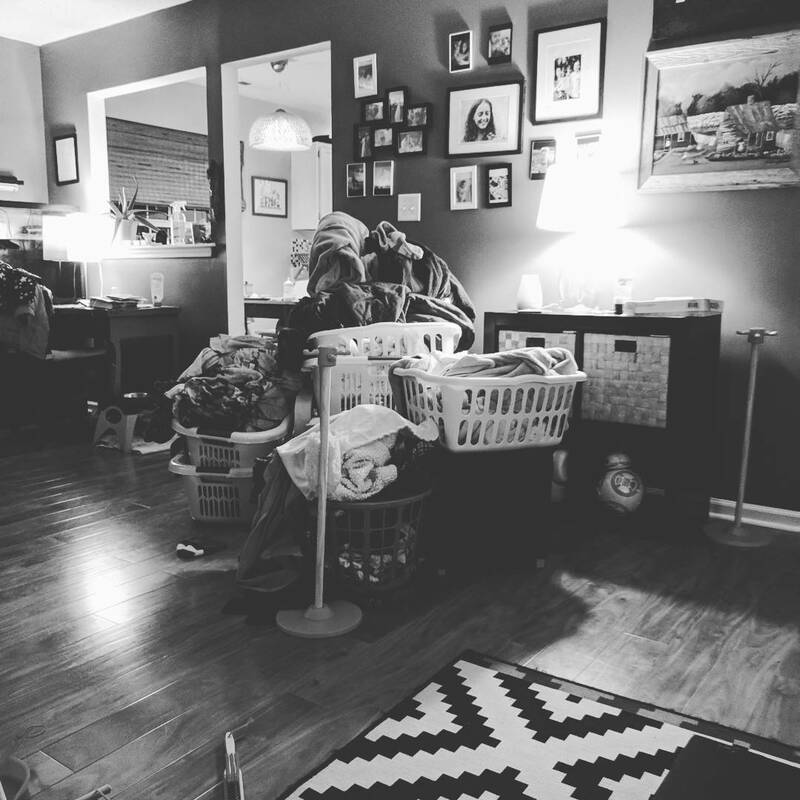 Clothing-wise, I am all about “what’s clean” and “what fits” since I am a stay-at-home Mom with a three month old and two other toddlers to care for, leaving me with little fashion motivation beyond the basics. But the pink sparkly earrings… you may be wondering why I would even bother. The answer, my friend, is this: because I like them and they look good on me. Something that I am learning through this time in my life where I am both incredibly blessed and incredibly stretched thin is that you gotta wear the earrings. You have to take those tiny opportunities to incorporate little joys into your day of otherwise uncelebrated routines of changing diapers, washing bottles, wiping noses and cleaning up every other mess known to man. 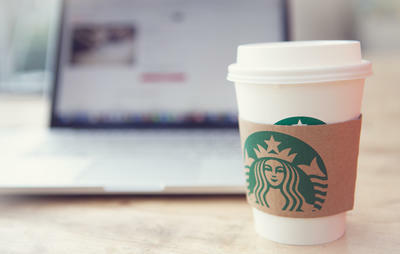 You have to get that Starbucks coffee at the grocery store, because even though it may seem like a splurge when you have perfectly good coffee at home, sometimes you just need someone to make you a cup of coffee. Mommies, when it comes to taking care of ourselves, we should never brush ourselves off all of the time. This is a life-long lesson for most of us, but especially in these early Mom years, where it is such a struggle not to lose ourselves in the daily care of everyone else. It is the practice of self-care - and what better time to give it a shot than when the odds of actually taking care of yourself are stacked against you. As I write this post, I am sitting here in my living room after all the kids have finally fallen asleep, drinking a tall glass of wine and eating a lovely cheese and Townhouse crackers plate. And no one would ever know (except that I am writing about it in a public blog…) and no one really cares, except me. I even lit a candle! Because these are things that I enjoy and I am taking the opportunity of a quiet moment to enjoy them. So, my encouragement to you, dear Mommy reader, is to seize the day, take the opportunity, and wear the earrings in spite of it all.